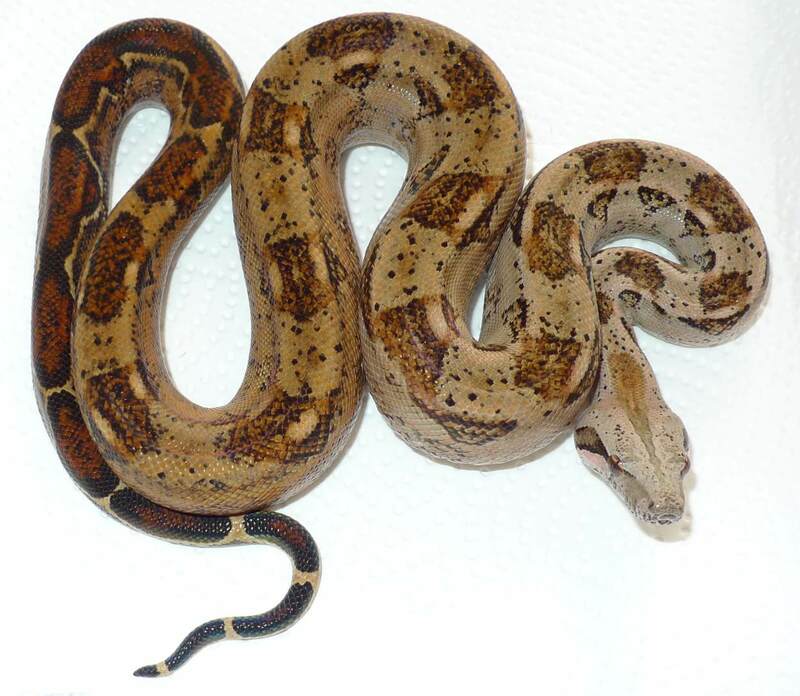 The Boa c. imperator from the State of Tamaulipas/Mexico isn’t only a hardy boa for a beginner with a docile temper, but also a so-called dwarfish boa. 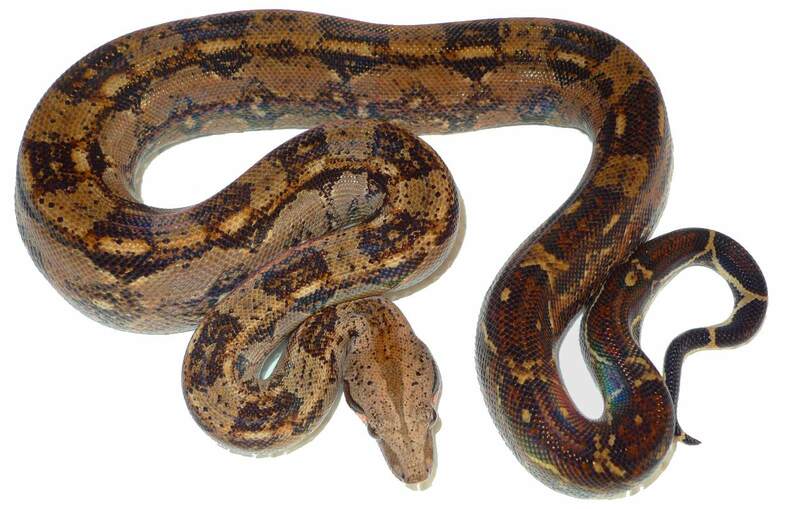 As a rule, dwarfish boas are rare and expensive. 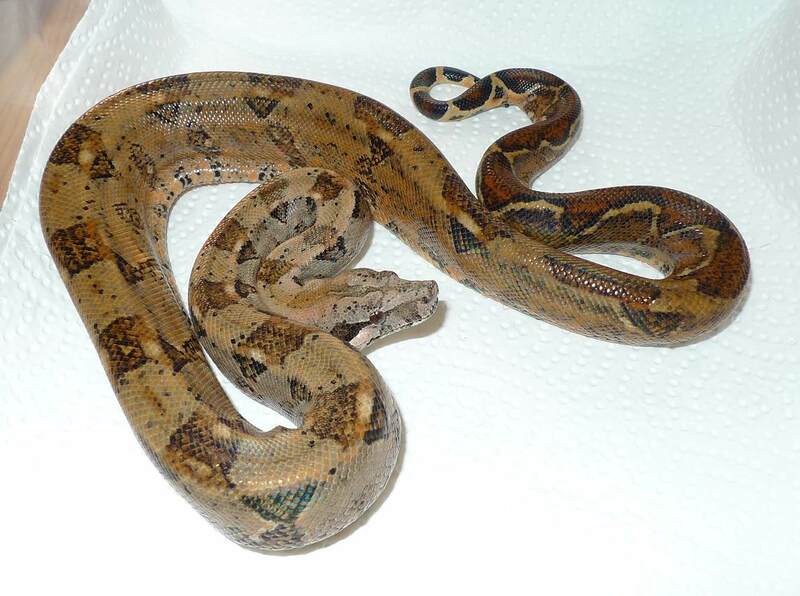 The former is also valid for the Tamaulipas Boas, because our offpring is the first one in Europe.